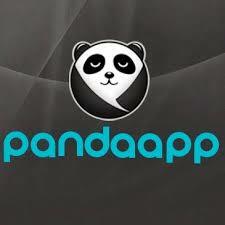 Pandaapp is another app store with a good variety of apps (mainly games). However, there are a lot of ads on the site and the free apps are also usually loaded with in-game and notification adverts. Still, if you want to try out free games, give it a go. 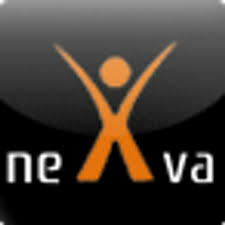 Nexva app store has a good variety of apps but most of them are also available on the PlayStore. 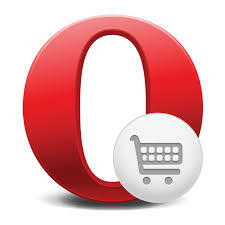 However, this store has partnerships with mobile carriers and provides app downloading and billing solutions. Game developers can get a lot out of itch.io as well. Not only can developers upload their games easily, they also get to control exactly how much money itch.io gets on purchases. 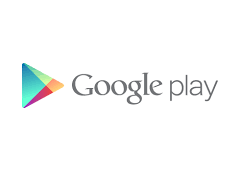 Developers can target devices beyond the reach of the Play Store with AppsLib and they can choose which devices they want their wares to appear on. The money is split is the standard 70/30 deal again. 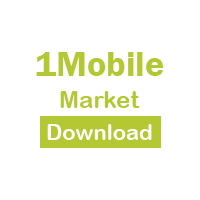 Get distribution for your mobile app for free. 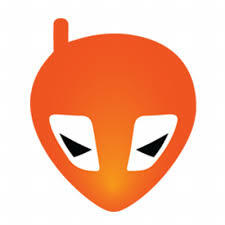 You can download apps from the official website or through the official F-droid app. 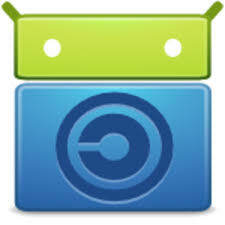 The F-droid app automatically updates every app you’ve installed through F-droid. Here, at Socio Store we strive to create an environment where you can be creative, publish your apps, and enjoy the publicity you build. Publishing apps on Mobango is also free. 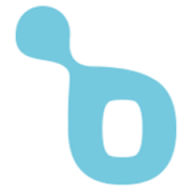 With millions of users and top apps generating thousands of downloads every day, Mobango is a good choice for publishing your app. There are currently 100,000 apps in the Mobango app store. 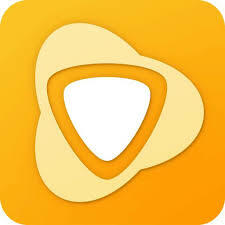 Free Apps, Ringtones, Mobile Themes, Wallpapers For You. 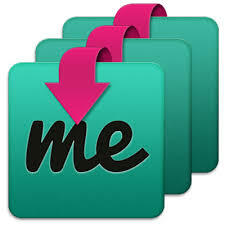 Samsung is the biggest manufacturer of Android phones and it also has it’s own app store, Samsung Galaxy Apps. 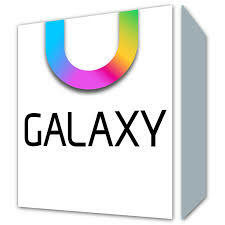 It is installed on all Samsung Galaxy series devices and therefore has a large user base. 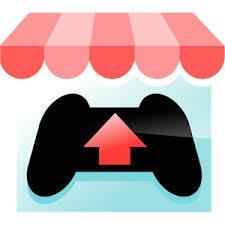 The only downside is the fairly small number of apps available on the store, about 13,000 in 2011. 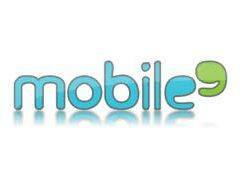 SlideME, the original App Market for Android (we launched our portal and mobile client in April 2008). What we do for the developer is simple. We provide a way to market, deliver and distribute content to users that you wouldn’t have access to in your traditional channels. 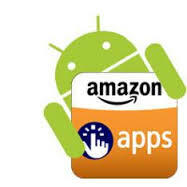 Amazon Underground App for Android. Access the Amazon everything store, get popular apps and games, and download the Amazon Video player.